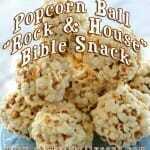 This Bible snack uses delicious popcorn balls to teach the House on the Rock parable. 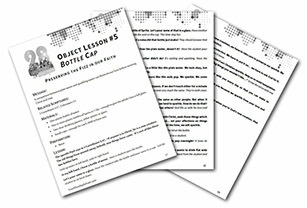 You’ll want to refer to Matthew 7:24 for this Sunday school lesson. 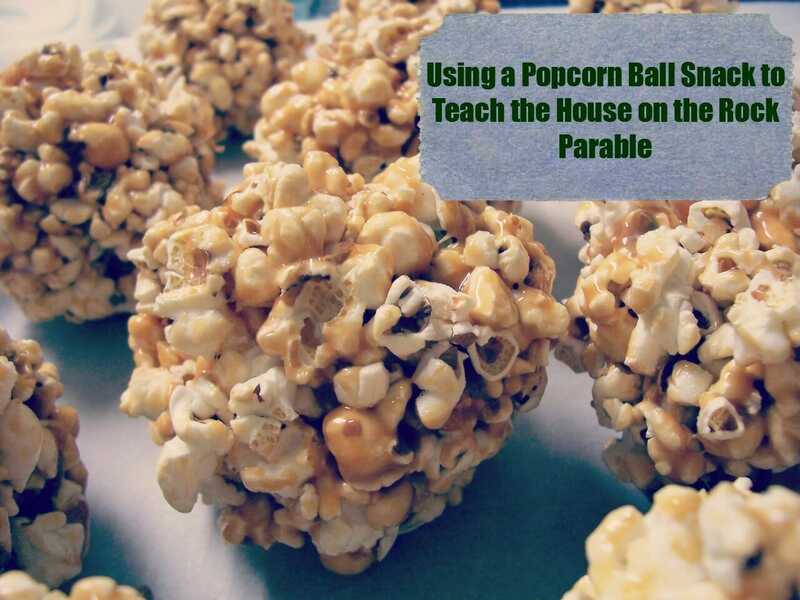 Make the popcorn balls as written below. This should take approximately twenty minutes. If you don’t have time, you can use store-bought rice cakes instead of the popcorn balls. Microwave enough popcorn to make eighteen cups of popped corn, either two or three bags, depending on their size and how they pop. In a medium saucepan, combine sugar, water, syrup, vinegar, and salt. Cook over high heat until the mixture bubbles, then stir in vanilla. Pour over the popped corn, tossing gently until the mixture is even. 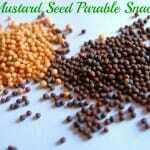 When the mixture is cool enough to handle, press the popcorn into three-inch balls with lightly greased hands. The popcorn balls make the “rock.” One marshmallow with a candy kiss for a roof will make the “house.” Drive a toothpick into the marshmallow and drive the sharp end into the popcorn ball until the marshmallow sits on top of it. Coat the top of a marshmallow with icing. Unwrap the candy kiss and put it atop the house, using the icing as a glue. Cool completely on waxed paper. Put all on serving platter. Jesus wanted us all to build our houses on the Rock. That means we should believe in him for the good things in life instead of believing in the power of money or the power of important people. 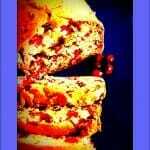 He is our house on the rock, so let’s eat these in honor of him! 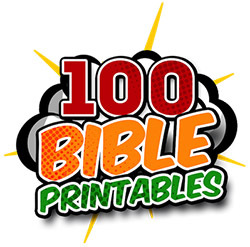 This is one great way to introduce your Sunday school students to a terrific parable–by creating delicious Bible snacks! Do you think your kids will eat these popcorn balls and marshmallow houses up, or are you afraid you’ll eat them all before it’s time to serve?